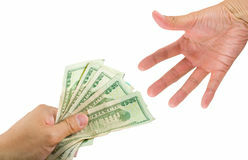 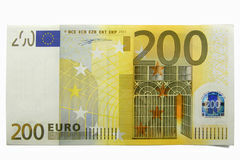 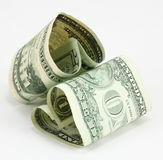 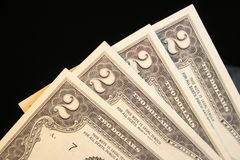 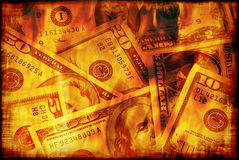 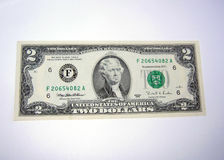 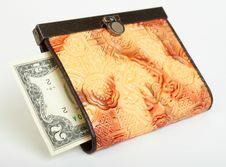 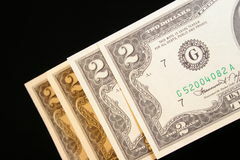 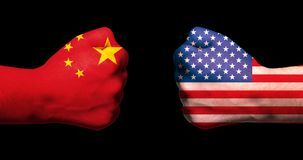 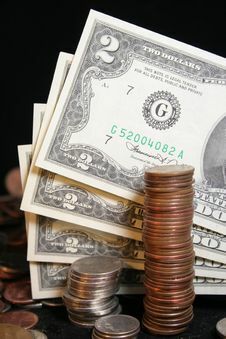 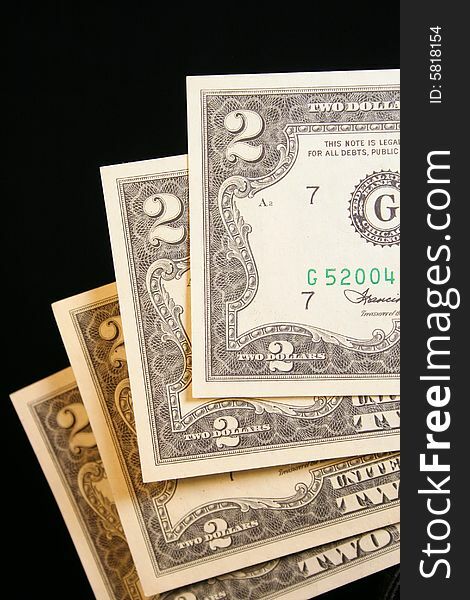 The United States two-dollar bill ($2) is a current denomination of U.S. currency. 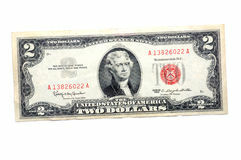 Former U.S. President Thomas Jefferson is featured on the obverse of the note. 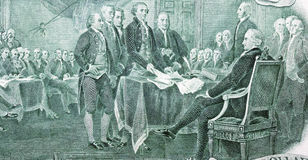 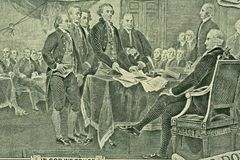 The painting The Declaration of Independence by John Trumbull is featured on the reverse. 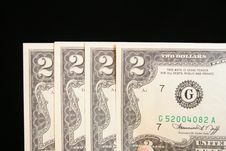 The design on the obverse (excluding the elements of a Federal Reserve Note) is the oldest design of current U.S. currency, having been adopted in 1929; the reverse is the second oldest design, having been adopted in 1976. 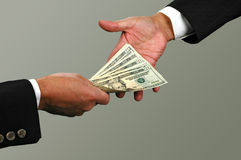 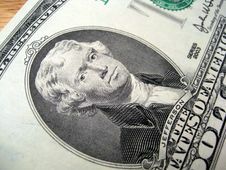 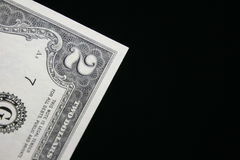 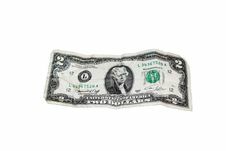 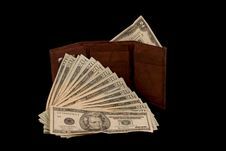 In spite of its relatively low value among the denominations of U.S. currency, the two-dollar bill is one of the most rarely seen in circulation and actual use.